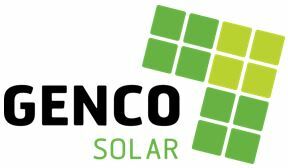 Genco Energy Solar is a project division specialising in the Commercial and Industrial renewable solar / battery storage sector. 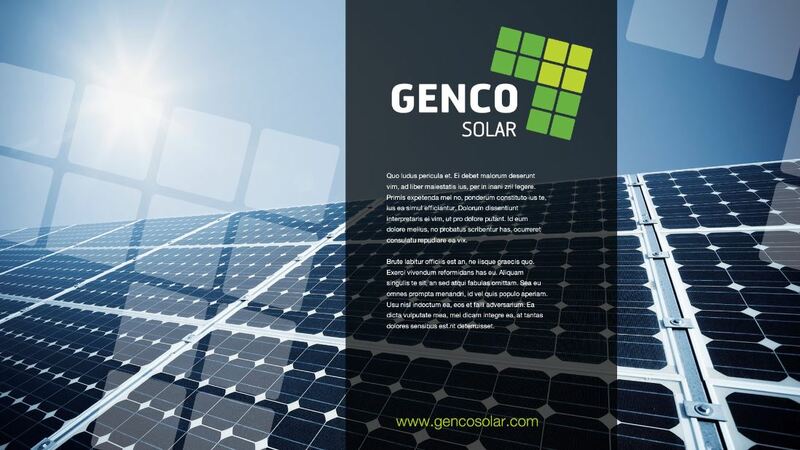 Genco is investing in this new frontier industry of renewable energy being Solar PV with options for Battery Storage. In simple terms this is the phenomenon of mini power stations "beyond the meter". The business is capitalising on its capability to provide engineered solutions as well as our established connections to IPP off takers.